According to Swedish tradition, you can make a wish using gingerbread. 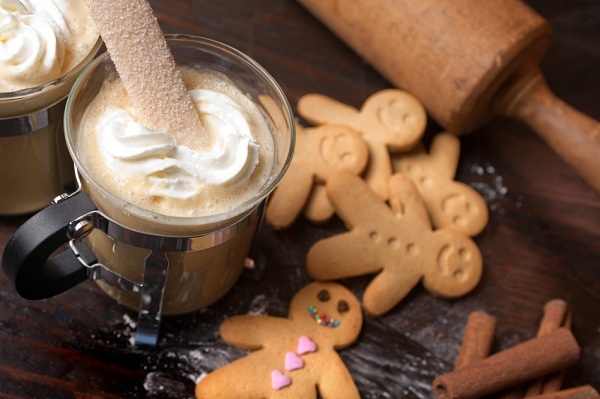 Queen Elizabeth I is credited for creating the first gingerbread men. The “Gingerbread Capitol of the World” is Nuremburg, Germany. Thought it was Lemon Cupcake Day?